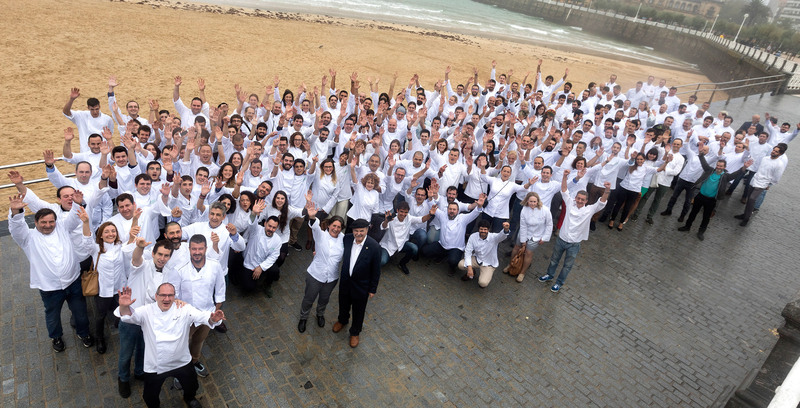 The Luis Irizar Cooking School was born in 1992 and each year opens its doors to welcome a chosen group of young people who wish to be part of the culinary world. 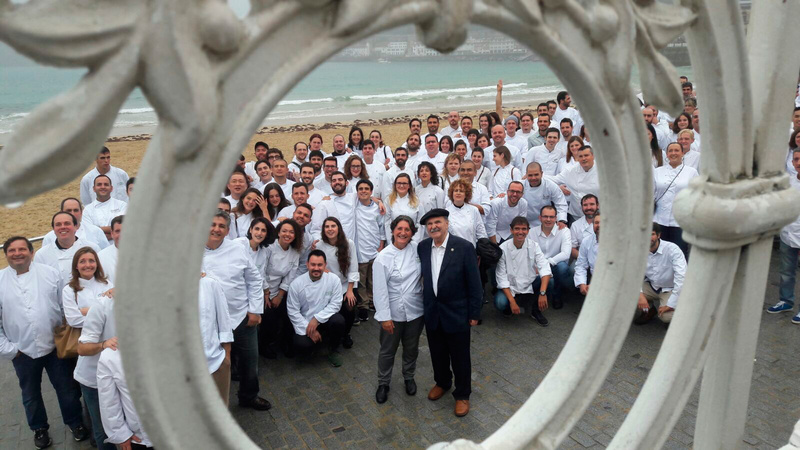 Our aim is to train good professional cooks, responding to the growing demand in the catering business and contributing to the generation change in the gastronomic panorama. The education course is focused on establishing solid culinary roots, as much in the technical areas as in the practical and human aspects. It is very important for our Cooking School to give our students a real insight of the profession. To this effect and in parallel to the academic knowledge they receive, our students do daily training in hotels and restaurants from the beginning of the course. All the dishes cooked at the School daily are made with season ingredients; each class is followed by a tasting, to educate one of the best tools a cook has, ones own palate. Our programme teaches the basics of International Professional Cooking; also, regional cooking as well as the new trends in present cooking by means of demonstrative classes.